If you’d like to join our team, visit our Get Involved page. 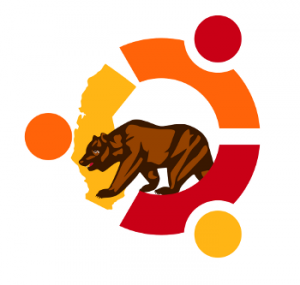 It has instructions for joining our mailing list, #ubuntu-us-ca IRC channel, and Launchpad team. Then, take a look around the rest of our site and find something you’d like to help out with!